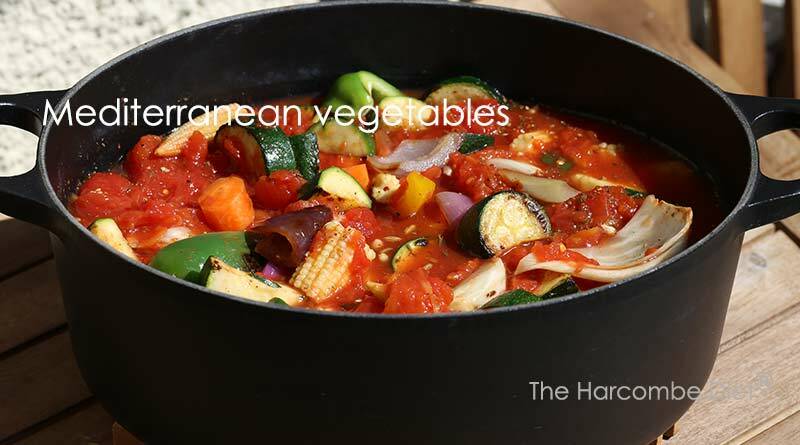 This is a delicious vegetable dish, a bit like a ratatouille, that you can make in bulk and use as you go throughout the week. 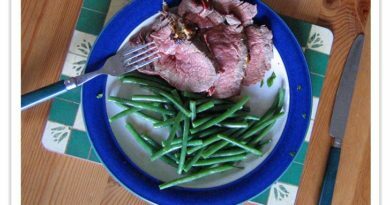 It’s also a quick and simple dish to make in advance for, say, a barbecue or casual dinner party, which saves a lot of messing around on the day as it’s one fewer dish to worry about. 1. In heavy based casserole dish, lightly fry the onion, garlic and fennel for 2-3 minutes. Add all the other chopped vegetables and give them a good stir. 2. 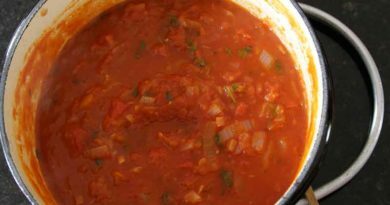 Pour over the chopped tomatoes, season well, including the optional Tabasco, and give the whole stew a good stir. Bring to the boil then reduce the heat to simmer. Pop on the casserole lid and cook on a low heat for about 20 mins). 3. If you are going to serve immediately, cook for an additional 10 minutes, until the carrots are tender. If you’re cooking in advance, allow to cool and keep in a cool place until required. Then reheat quickly and simmer for 10 minutes until warmed through.